For today’s link collection, let’s look at little ways we can examine our lives, and make a few positive changes. With summer finally here, we can let the good weather be a catalyst to make good decisions. There are always a few things in our lives that need a tweak or two. 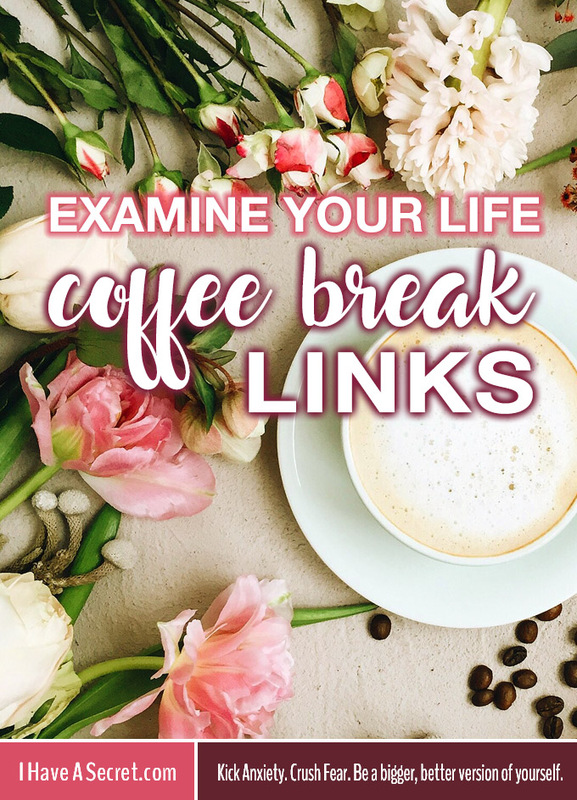 Socrates said, “An … Continue reading "Coffee Break Links – Examine Your Life"